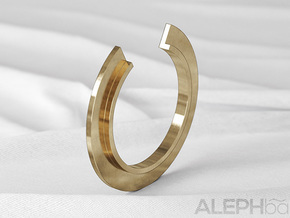 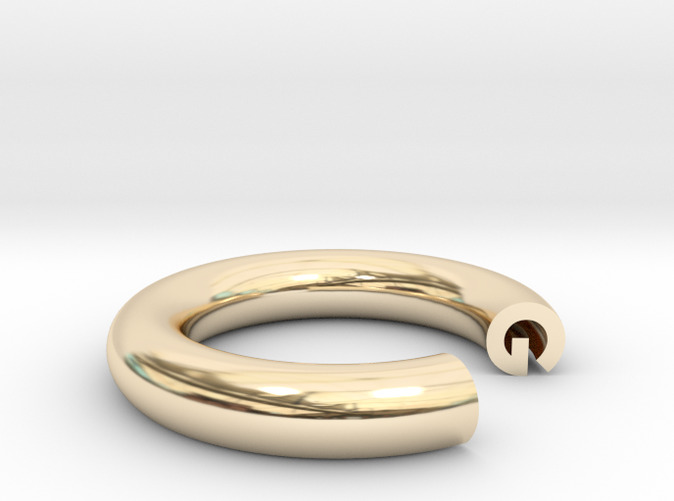 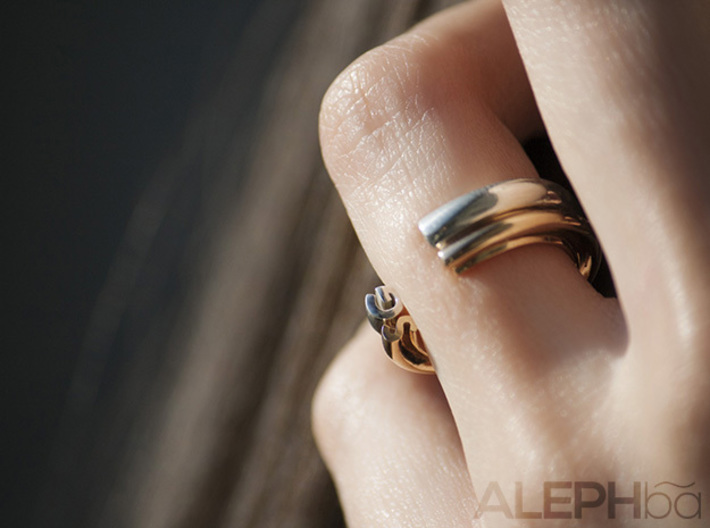 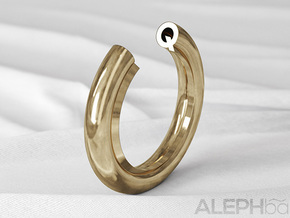 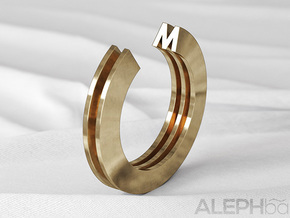 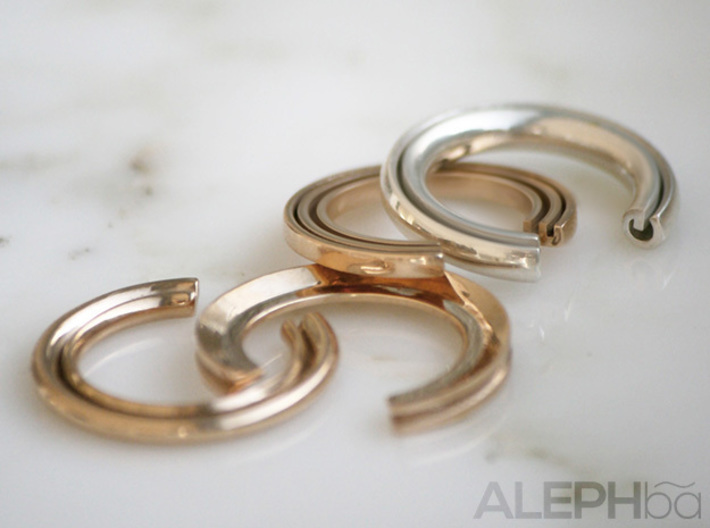 ALEPHba is a Brooklyn-based jewelry collection exploring the connection between the arts of typography and fashion. 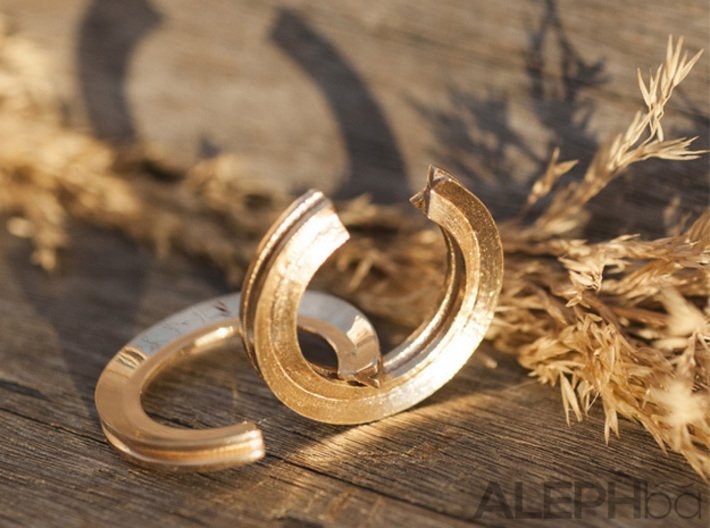 Our 3D printed collection celebrates each wearer’s uniqueness. 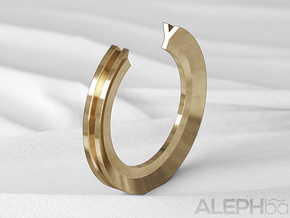 Twenty six letters of the alphabet make up countless words and express unlimited messages.